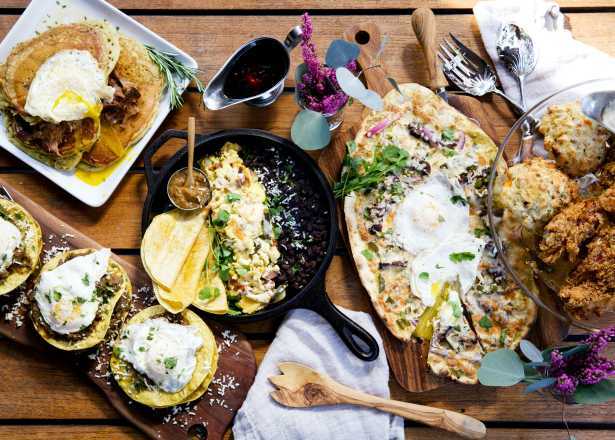 Though many love to visit and live in Greater Phoenix because of the dry, scenic desert, an escape to a watery oasis can be a perfect summertime getaway. 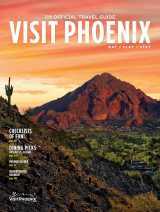 Phoenix has a number of lakes just a short drive away and they all provide something fun for both thrill-seekers and those seeking to relax. 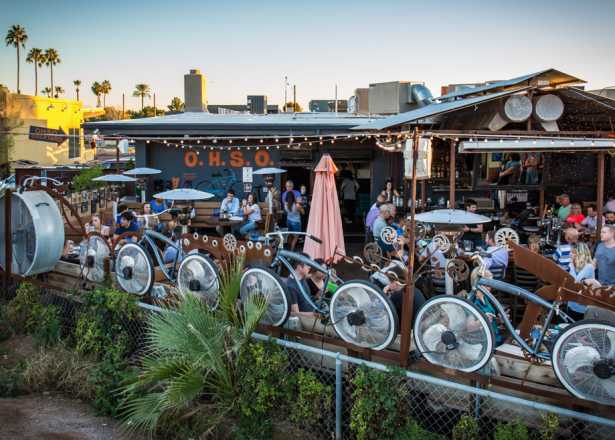 Located in the northwest Valley about 45 minutes from downtown Phoenix, Lake Pleasant is always bustling with a variety of water sports and outdoor enthusiasts. The 10,000-acre lake is enjoyed by windsurfers, boaters, sailors, water and jet skiers, and fishermen. 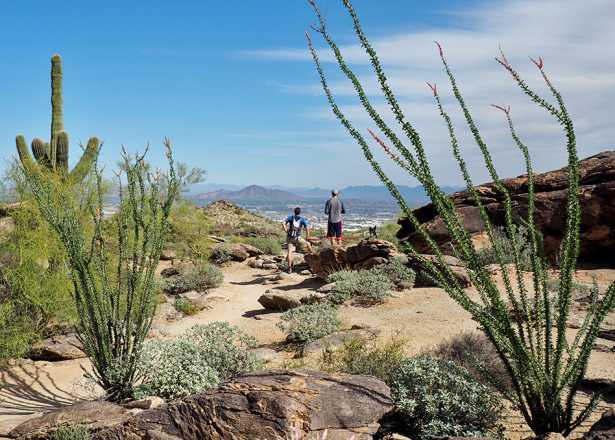 Lake Pleasant Regional Park also offers camping and trails for mountain biking and hiking. Located in the scenic Tonto National Forest and surrounded by towering canyon walls and Four Peaks in the distance, Saguaro Lake is a beautiful spot for spending a day on the boat. Located 40 miles east of Downtown Phoenix, Saguaro Lake is a great place for both thrill-seeking water-skiers and wakeboarders or those seeking a relaxing day of fishing or just hanging out on a sailboat. Leave the captaining to someone else and take a guided tour of the lake on the Desert Belle paddle boat. Canyon Lake is located 50 miles east of Phoenix in the Superstition Wilderness of Tonto National Forest. Like other lakes in the region, the 950-acre lake is a great place for a variety of watersports in addition to camping and hiking. 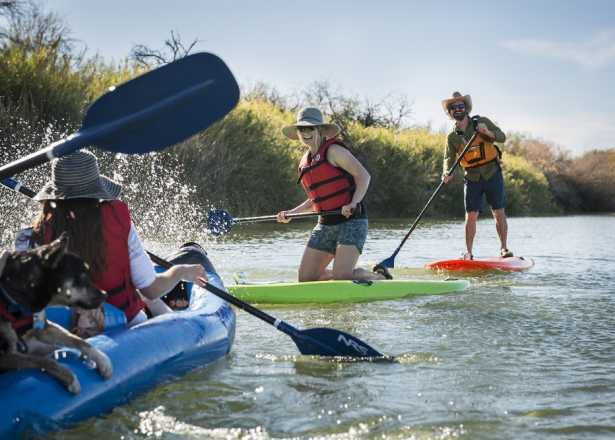 Boat rentals are available and the lake has a popular day-use campground with a large grass area, shady ramadas and a swimming-only section of the lake. The day-use area fills up fast so reservations are recommended. Apache Lake is another of the series of lakes located in the Tonto National Forest and is known for its boating, trout fishing and the scenic canyon walls that surround parts of the lake. Boat rentals are available and for those looking to enjoy the wilderness without roughing it, Apache Lake has a motel and restaurant. Roosevelt Lake is about 80 miles northeast of Phoenix and is the largest of the lakes just outside the Greater Phoenix region. Like other lakes in the region, Roosevelt Lake provides plenty of space for a variety of watersports and boating activity, but also has over 110 miles of shoreline and a number of peaceful coves for those wishing to escape to a quieter spot to spend their day. As the sun started to set, I was able to soak in this moment of reflection and realize how fortunate I am. I have supportive and loving friends and family, good health, a secure job and a roof over my head. Out of the hundreds of lakes across #arizona , there are only a couple that are naturally formed. The others, including #bartlettlake , were all man made. 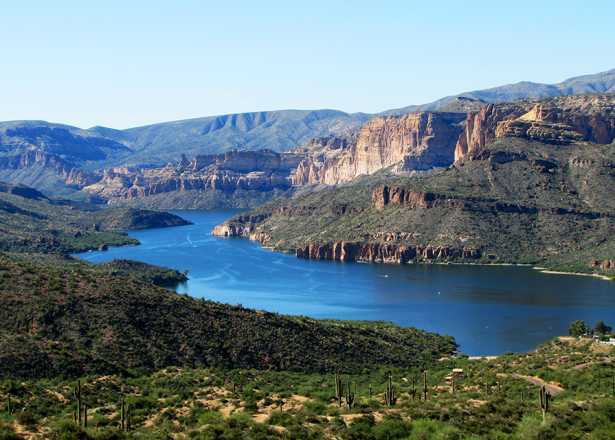 Bartlett Lake is just 45 miles from downtown Phoenix and is the second-largest lake in the Tonto National Forest. 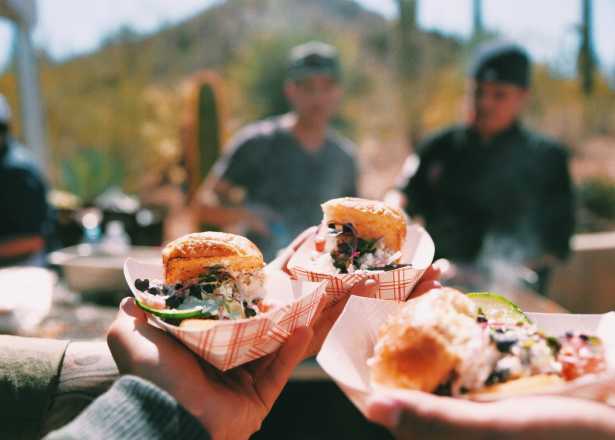 If you don’t have your own boat or are looking for a different lake experience, Bartlett Lake offers aqua lodge rentals and a party yacht that accommodates up to 20 revelers.